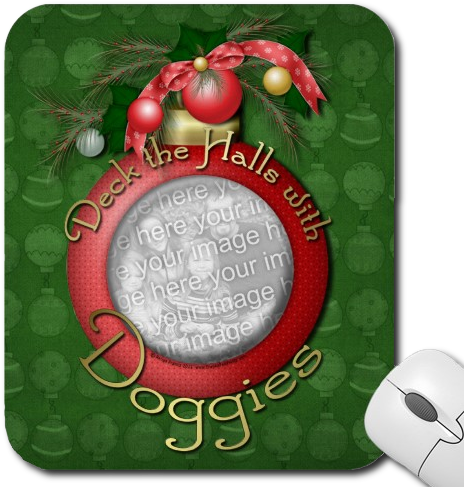 Say Woof Petography: Zazzle TBA Award Today for Deck the Halls with Doggies Mousepad! 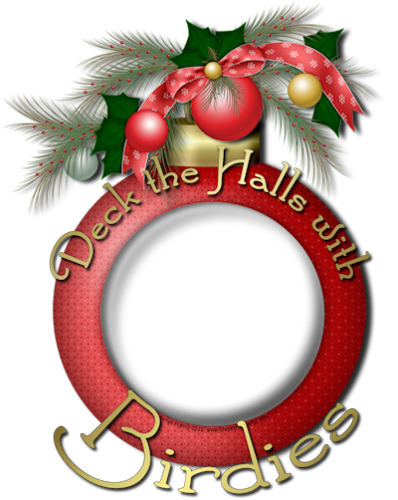 Zazzle TBA Award Today for Deck the Halls with Doggies Mousepad! I am so excited I got another "Today's Best Award" from Zazzle. This time it's for my Deck the Halls with Doggies Christmas design. The great thing about this design is that I made it so you can upload your favorite Dog or Puppy picture right into the design. I also made this same design for the Cat, Fish, Bird, and Horse owners. This design makes GREAT Christmas cards. As you can see, I've made a collection where you can get matching Christmas Cards, Postage Stamps, Envelopes and Gift Tags. 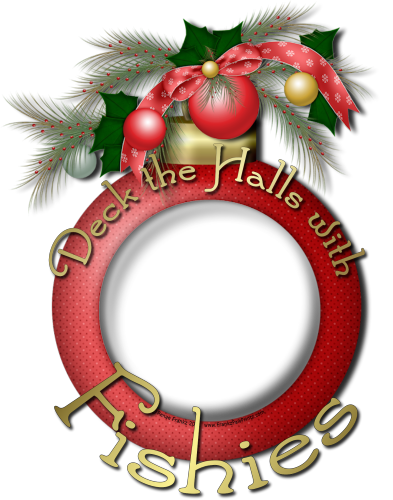 So upload your favorite pet photo and create custom Christmas cards featuring your favorite pet. BTW, if you have a pet that I haven't made a design for, feel free to drop me a line and ask! I'll be happy to make it for you.